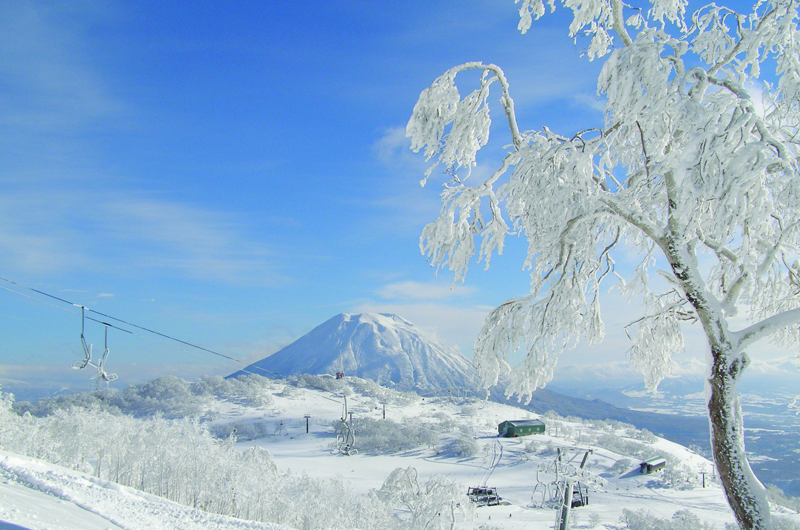 Annupuri bookends the four Niseko ski resorts on its western front – the front that is first in line to greet winter’s snow storms as they roll in from the Sea of Japan, laden with moisture and ready to unload. The gentle groomed runs here offer something for every member of the family, while it’s no secret that for the more adventuorus, the lift-accessible off-piste terrain is among the best in the region, and for that matter, the world – see those bowls to the left of the top lift station at the upper right of this image? The village at the base of the resort is unlike any other on the mountain. It retains a healthy, organic village vibe with a mix of old and new chalets and accommodation houses. Add to this three Michelin-commended restaurants and nine onsen hot spring baths within a 2km radius, and you’ve got an unbeatable recipe for the ultimate traditional Japanese ski holiday destination. Read on to discover why Annupuri will never be built out, and learn about the real estate and development opportunities on offer. Hundreds of thousands of holidaymakers now choose Niseko for their ski trip each winter, but tucked away in the sleepy village of Annupuri, you would never know it. It’s one of four resorts that share the ski hill (named Mt Annupuri as a whole), but the village of Annupuri is still very much an undiscovered secret. Annupuri remains a quiet village with several hotels, a dozen or so pensions (family-run bed and breakfasts) and a handful of excellent little restaurants and onsen. It has more restaurants and accommodation options than Higashiyama and Hanazono, and is much quieter and less-crowded than Hirafu. Where Annupuri really differs from the other resorts is that it is wholly located within quasinational park – development is restricted and strictly governed by national development guidelines. Lot sizes are much larger (minimum 1000sqm), meaning that no matter how hard anyone tries, it will never be built out. Some of the major developers actually specify minimum 2000sqm land size ensuring even more space for yards in the green season, and adding to the spread out feeling of the village. 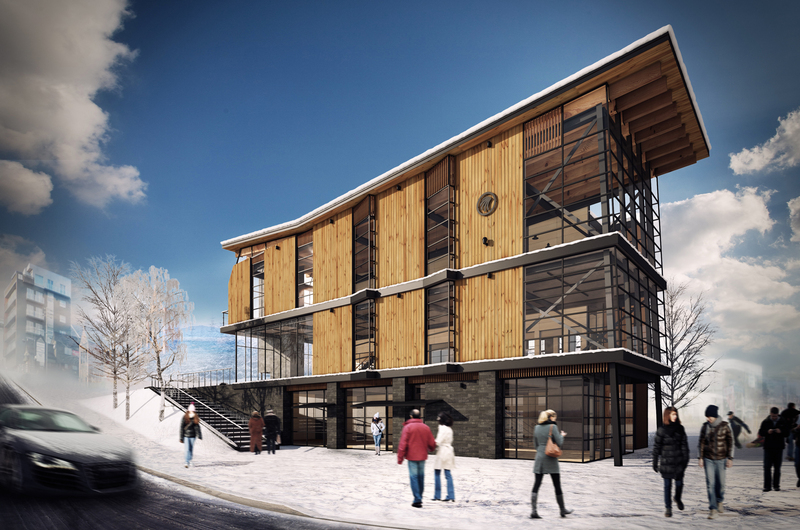 Slopeside master planning and new lifts are likely to enhance the ski resort experience, with a master plan being developed for a large 5ha ski-in/ski-out site adjacent to the gondola. More premium chalets and low-rise condominiums will provide further opportunity for investment into the area and increased tourism expenditure within the village. 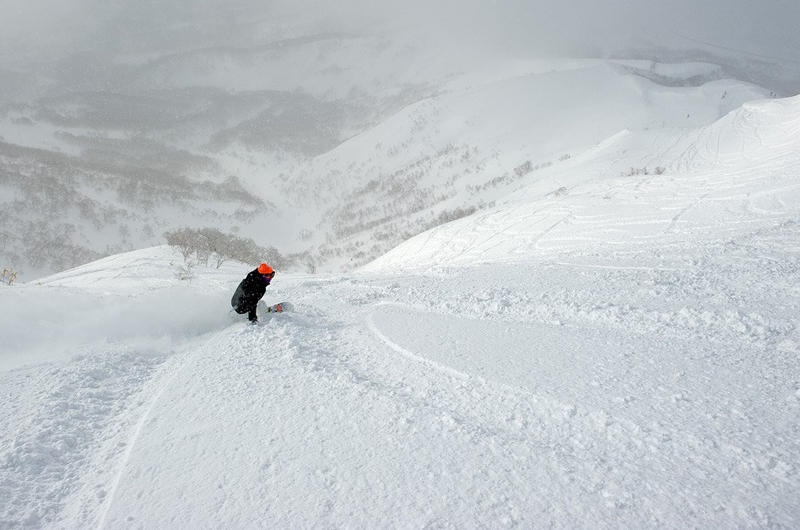 Annupuri is the resort that most local powder hounds regard as their favourite. If you catch the lifts to the top of the resort and head out the marked gates, you will find the longest and most expansive “slackcountry” (ie lift-accessed backcountry) anywhere on the mountain, with fresh lines to be had well into the day. Meanwhile there is a gently sloping base area serviced by “magic carpet” conveyor belt for absolute beginners. And for those who are ready to take things to the next level, there are plenty of wide, open groomed trails to explore. 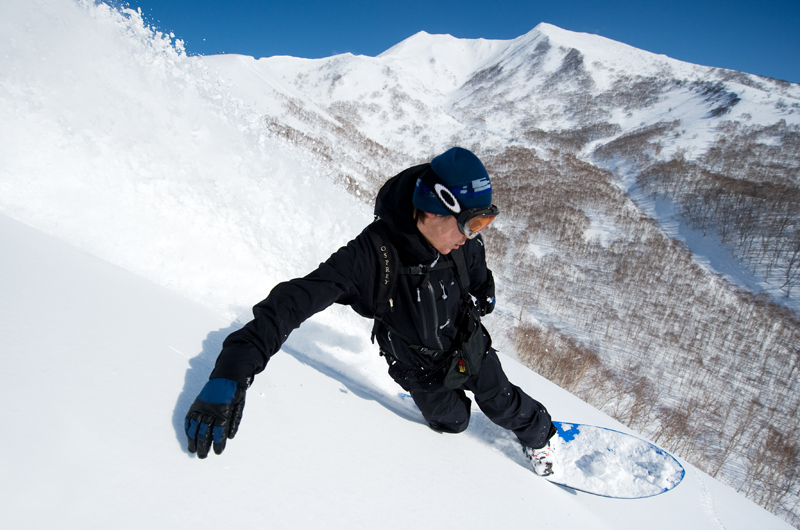 What sets Japan apart from other ski destinations around the world is the culture. 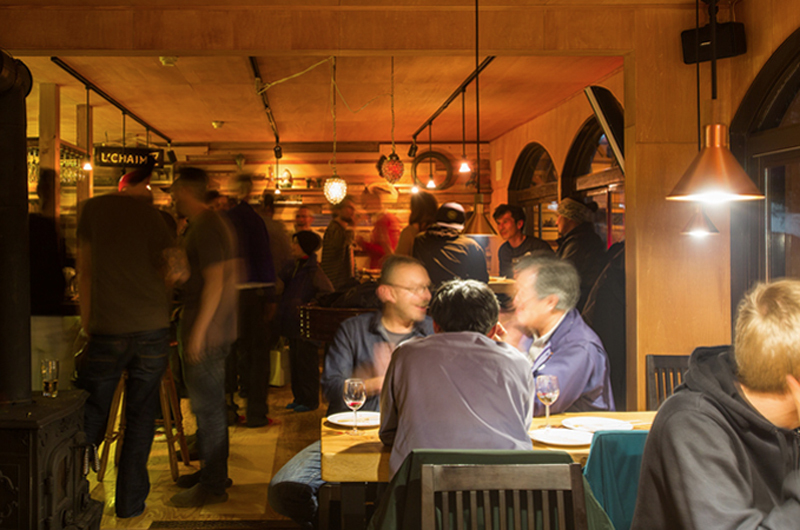 As a largely undeveloped mountain village, Annupuri retains an authentic grass roots cultural feel for those who want to experience the essence of a Japanese ski holiday. 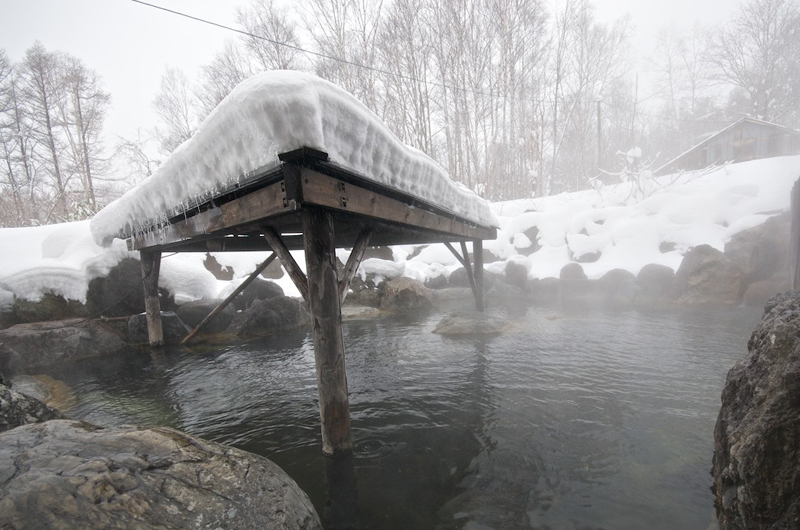 Anywhere you stay in Annupuri, you are within walking distance of a traditional onsen hot spring bath house – all of which have rotenburo (outdoor baths) – and of course a variety of traditional Japanese and quality Western restaurants. Without much vehicular traffic, walking around the snow-covered village with the family day or night is an experience no one will ever forget. Most of the movement at Annupuri has been in the larger premium multi-million dollar chalet market, with the first signs of condominium and villa options. Several developers are now offering land and custom-designed homes. 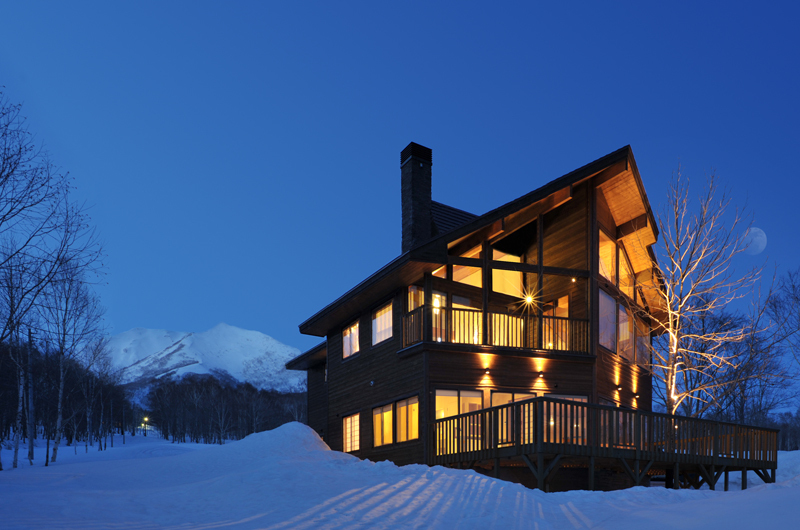 There are already two estates (Annupuri Village and Niseko Annupuri Residences) as well as one company offering standalone, off-the-plan chalets (Seasons Niseko). Another estate of 12 premium homes, each with private onsen, is under planning (Annupuri Garden). 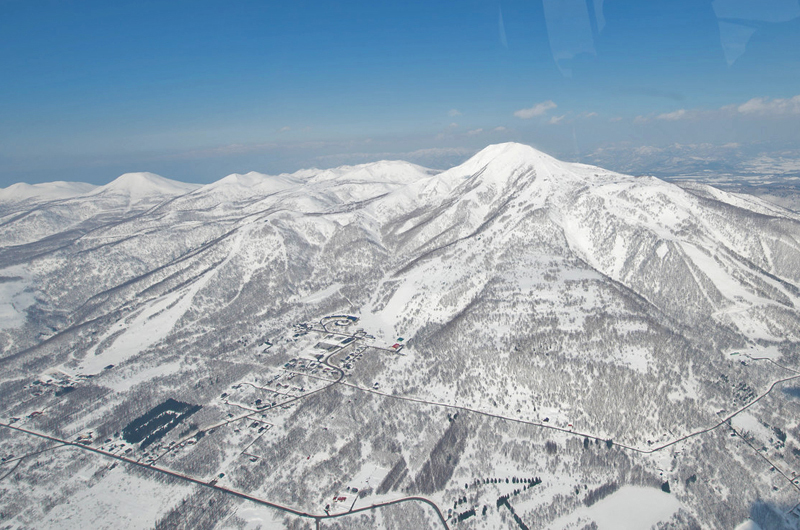 The first low-rise condominium was completed this year (The Kamui Niseko), with master planning underway for a ski-in/ski-out village adjacent to the gondola. This newcomer has Niseko foodies flocking – Sushi Shin chef Masaaki Miyakawa was head chef at Hong Kong Michelin-starred restaurant Sushi Shikon. 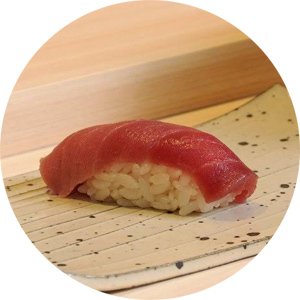 Located in new building The Kamui Niseko, Sushi Shin is Edo-Mae-style, a traditional Tokyo style. Michelin Guide awarded Del Sole a Bib Gourmand recommendation – high praise indeed for an unassuming little pizza joint. 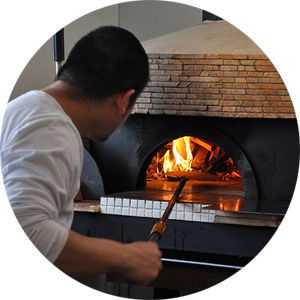 The chef trained in Italy and imported the oven, which cooks his hand-shaped dough and fresh local ingredients to perfection in 90 seconds. 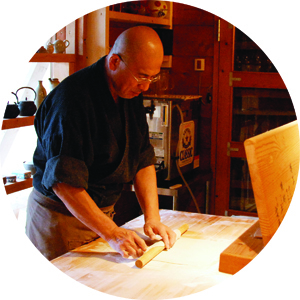 Quite simply one of the most exquisite traditional dining experiences in Niseko, recognised with a Michelin commendation and featured on Anthony Bourdain’s No Reservations. Delicate soba noodle lunches or decadent course dinners. A bucket-list experience.